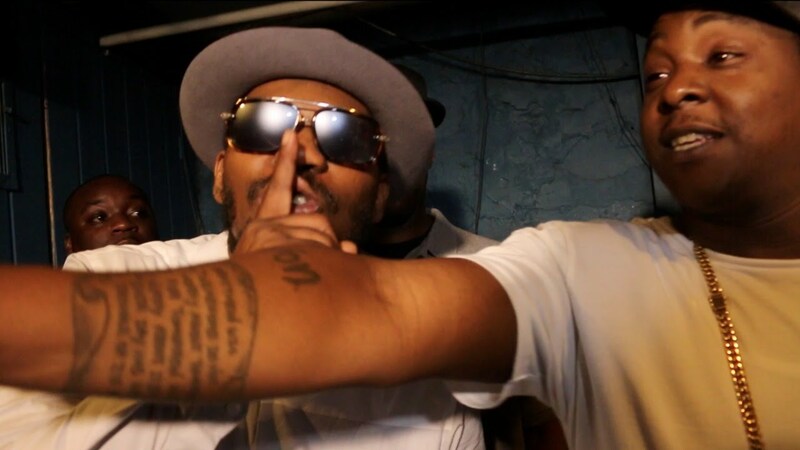 Royce da 5’9″ ft Pusha T, Fabolous, Jadakiss, Agent Sasco – Summer On Lock Video. Jim Jones ft Jadakiss – Dust & Powder Video. Jadakiss x Nino Man – Plug Walk [Remix]. Artists: Jadakiss x Nino Man Song: Plug Walk [Remix] Via Miss Info. Fabolous x Jadakiss ft Swizz Beatz – Theme Music Video. Artists: Fabolous x Jadakiss ft Swizz Beatz Song: Theme Music Producer: Swizz Beatz Project: Friday On Elm Street Director: Gerard Victor Via 2DopeBoyz. Fabolous x Jadakiss – Soul Food Video. Artists: Fabolous x Jadakiss Song: Soul Food Producer: C-Sick Project: Friday On Elm Street Director: Gerard Victor Via Miss Info. Fabolous & Jadakiss – F vs J Intro Video. Artists: Fabolous & Jadakiss Song: F vs J Intro Producer: C-Sick Project: Friday on Elm Street Via Miss Info. Fabolous x Jadakiss – Friday On Elm Street Mixtape [Stream]. Artists: Fabolous x Jadakiss Project: Friday On Elm Street Via 2DopeBoyz. Fabolous x Jadakiss ft Future – Stand Up. Artists: Fabolous x Jadakiss ft Future Song: Stand Up Project: Freddy vs. Jason Via NahRight. PARTYNEXTDOOR ft Jadakiss – Cartier. Artists: PARTYNEXTDOOR ft Jadakiss Song: Cartier Via Miss Info. Fly Ty ft Offset & Jadakiss – Large Bag Video. Artists: Fly Ty ft Offset & Jadakiss Song: Large Bag Producer: Mark Murrille Project: My Life, Your Entertainment Director: Marc Diamond Via 2DopeBoyz. 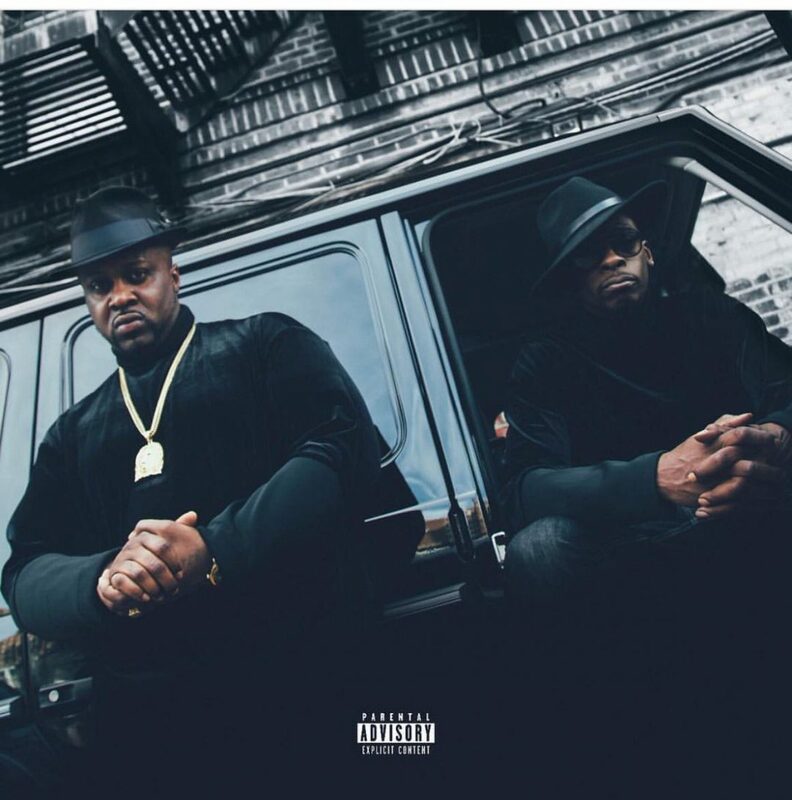 Smoke DZA x Pete Rock ft Jadakiss, Styles P & BJ The Chicago Kid – Milestone. Artists: Smoke DZA x Pete Rock ft Jadakiss, Styles P & BJ The Chicago Kid Song: Milestone Producer: Pete Rock Project: Don’t Smoke Rock Via 2DopeBoyz. Beanie Sigel + Jadakiss – Dinero. Artist: Beanie Sigel + Jadakiss Song: Dinero Producer: Buda The Future and Grand Muzik Project: The Compound Gold Project Via 2DopeBoyz. Jeremih ft Jadakiss + Nino Brown – Oui [Remix]. Artists: Jeremih ft Jadakiss + Nino Brown Song: Oui [Remix] Producer: Needlz Donut Da Internz Via 2DopeBoyz. Jadakiss – Realest In The Game Video. Artist: Jadakiss Song: Realest In The Game Project: Top 5 Dead Or Alive Director: Itchyhouse Films Via The Fader. Jadakiss – You Don’t Eat Video. Artist: Jadakiss Song: You Don’t Eat Project: Top 5 Dead Or Alive Director: Itchyhouse Films Via Egotrip. Jadakiss – Top 5 Dead Or Alive Album. Artist: Jadakiss Project: Top 5 Dead Or Alive Buy via iTunes. 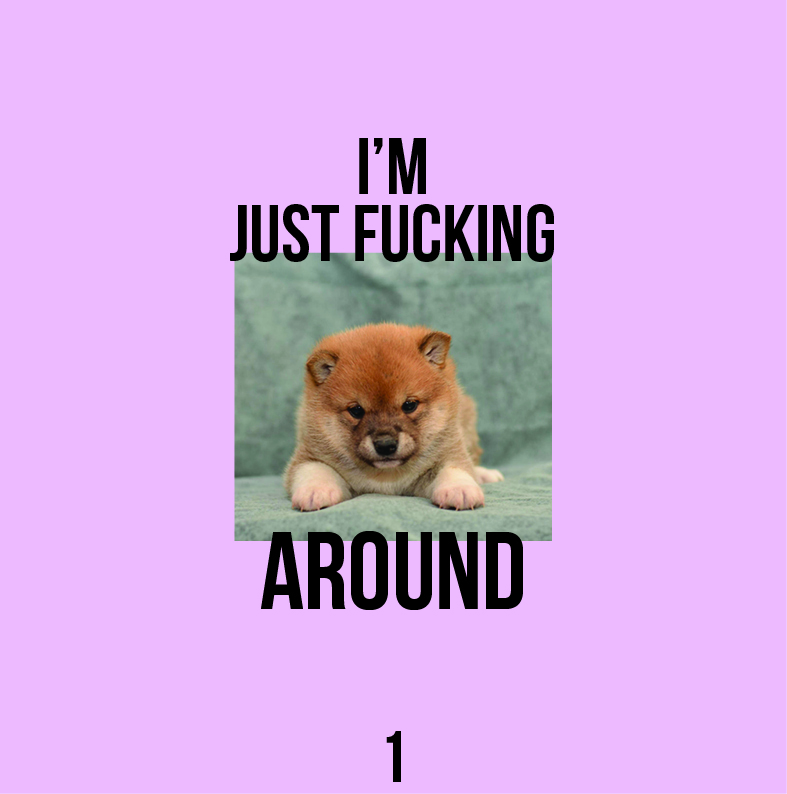 Via 2DopeBoyz. Jadakiss ft Dyce Payne – Baby Video. Artists: Jadakiss ft Dyce Payne Song: Baby Producer: Scram Jones Project: T5DOA Director: Itchy House Films Via RapRadar. Sheek Louch ft Jadakiss & A$AP Ferg – What’s On Your Mind. Artists: Sheek Louch ft Jadakiss & A$AP Ferg Song: What’s On Your Mind Project: Silverback Gorilla 2 Via 2DopeBoyz. Jadakiss ft Future – You Can See. Artists: Jadakiss ft Future Song: You Can See Project: Top 5 Dead or Alive Via NahRight.